You may be sick and tired of seeing endless interior shots in magazines with a dining table flanked by an army of wishbone chairs. But when you actually own one you understand why it has survived as an iconic design since first conceived in 1949. 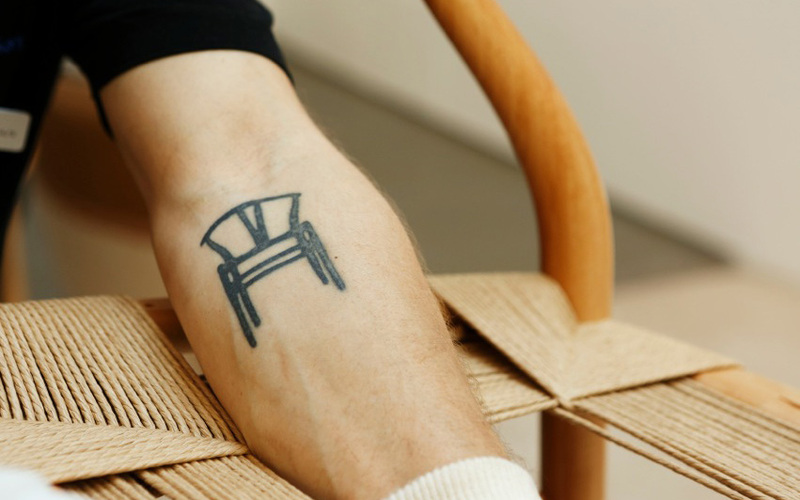 And when you see the skill that goes into each one from master craftsmen like Benny Hammer Larsen, Carl Hansen and Son’s top weaver, a man so passionate about the chair he has a wishbone tattooed to his arm, the £500 plus for a new one and £300 plus for an early production seem a ridiculously small price to pay for the passion and effort involved. 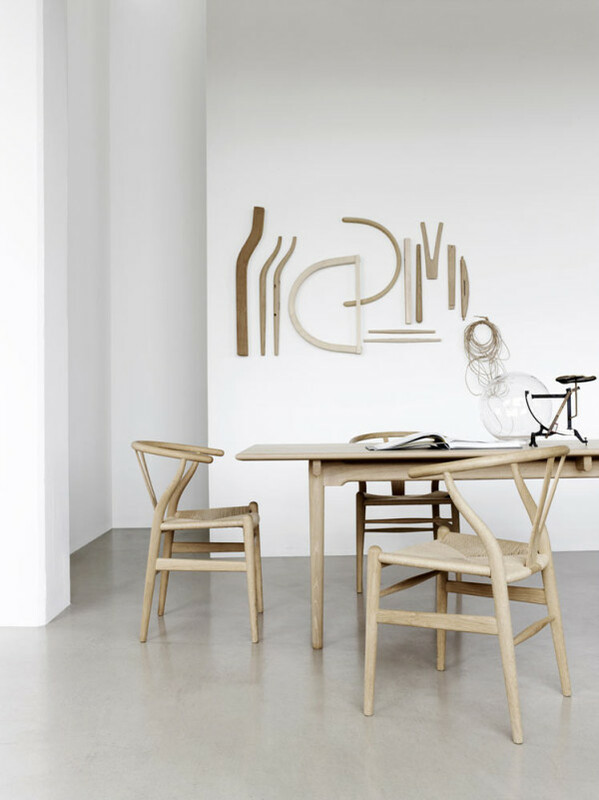 Originally inspired by early portraits Danish designer Hans Wegner saw of merchants sitting in Chinese Ming chairs, The Wishbone chair or CH24, was one of the very first models he created especially for Carl Hansen & Son. It was revolutionary in that it had virtually no back and was so light to carry yet sturdy and unbreakable and so comfortable to sit in, in spite of its fragile look. 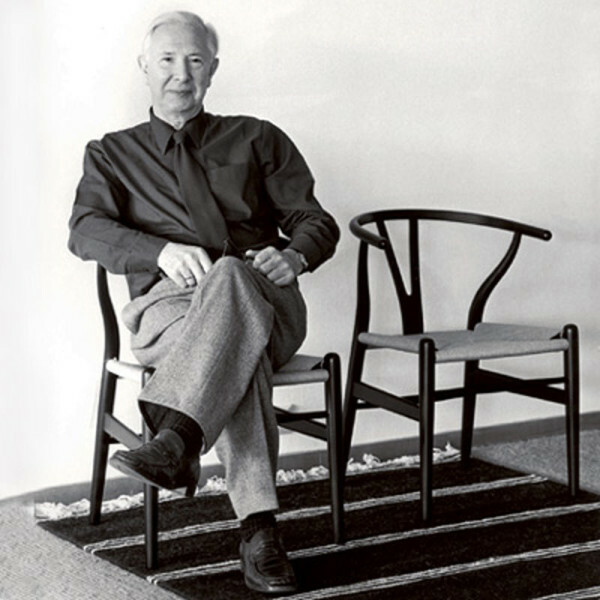 Wegner was so keen on getting it right that he moved in with Carl Hansen’s family so that he could monitor every single one of the 100 processes at the factory near their home on the Danish island of Funen first-hand during the final, critical weeks. To create the finished product a team of craftsmen, including Benny, spend around three weeks preparing and assembling the 14 parts that make up the chair as well as hand-weaving the seat. 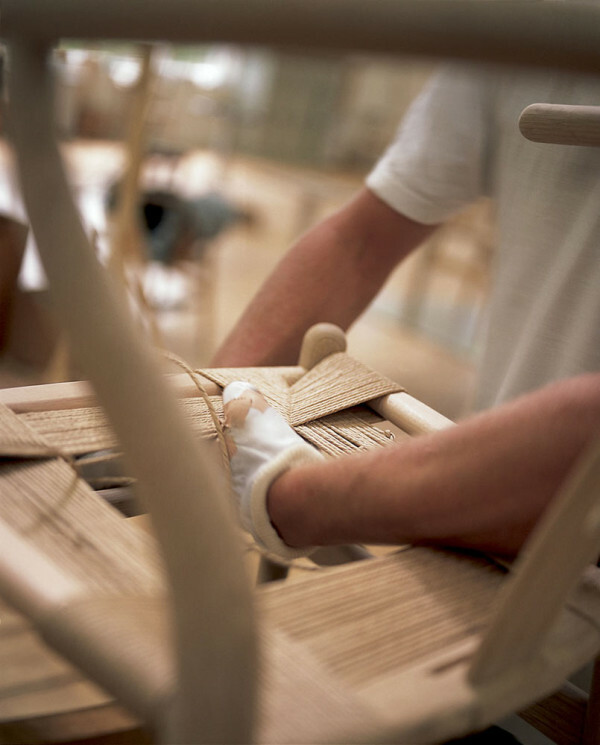 Over 100 production steps are required to make a single chair, and most of the processes are done by hand. 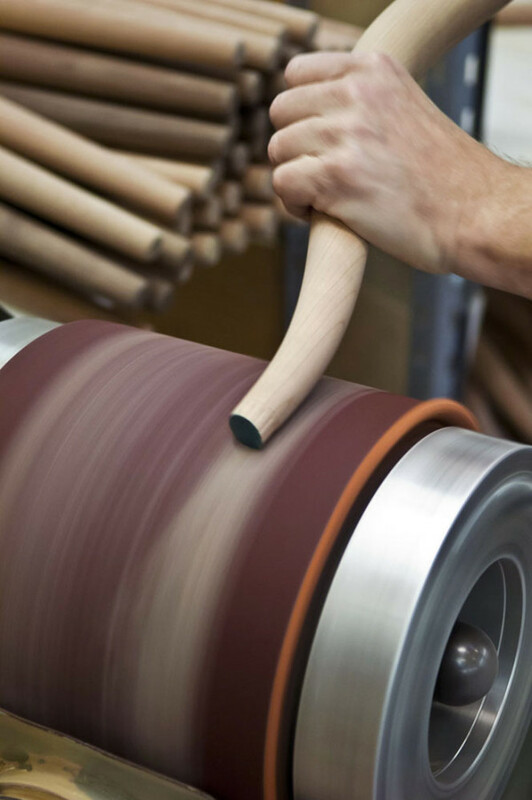 The scent of the wood, the feeling of the curvature in the lovingly steam-shaped backrest, and the inspection of the final sanding are some of the aspects that dictate whether each individual chair would have met Wegner’s stringent demands which are still adhered too. The unique seat requires 120 meters of cord and can only be made by hand, as only the finest weave possible will provide the best possible sitting experience. If you have sat on saggy wishbones for years, as I have, you will appreciate why one of the highlights at designjunction was seeing Benny weave a paper cord Wishbone seat and hear Katrine Hoffmann Andersson, sales manager in the UK office of Carl Hansen & Son, tell us how amazing this guy really is. It needs to be left for two months in order for the chair to settle before it goes to the sales floor. The chair seat needs the knots at the bottom for support or the rope goes saggy. Those who string it together in one piece have totally missed the point as Katrine Hoffman points out in our film above. Amalia Sullivan-Lorenz , look you’re in this photo. We loved this craftsman at design junction. And yes we want one too… Or maybe four.